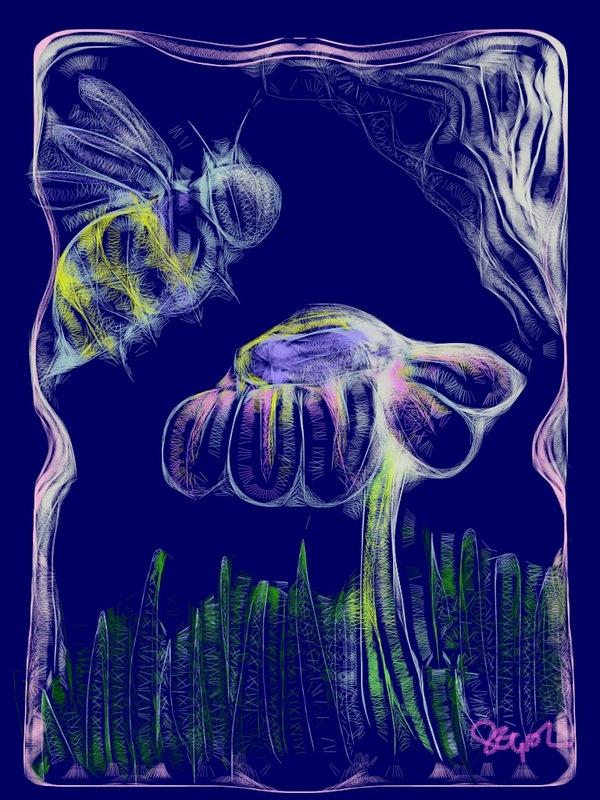 I sketched this busy bee using Omnisketch, befor I wrote the haiku. ©2017 Stephanie Abbott. All rights reserved. Thank you for the kind words, Shalmojo! I tend to post sporadically, so I appreciate your patience. Have a great week!